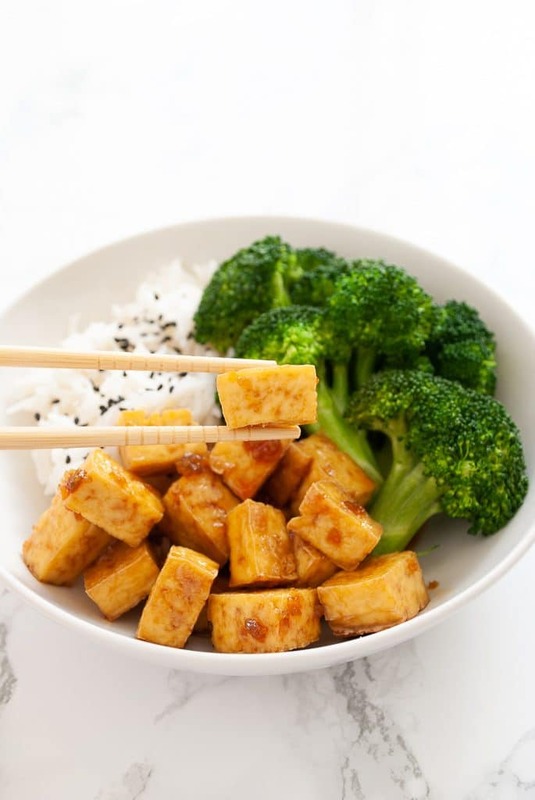 Honey garlic tofu – oven baked tofu tossed in a sweet and salty garlic sauce. 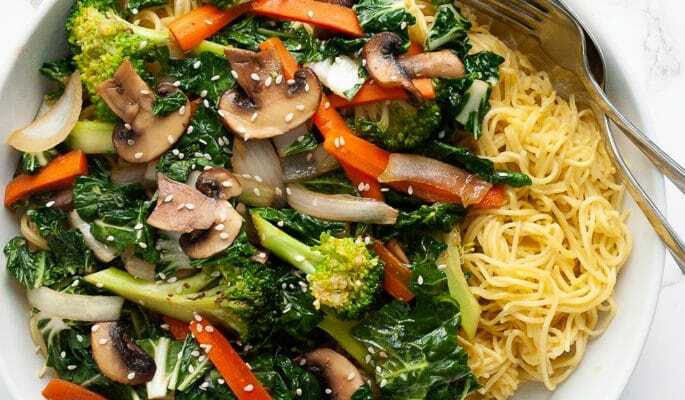 Serve with steamed broccoli and rice for an easy and healthy vegetarian meal. 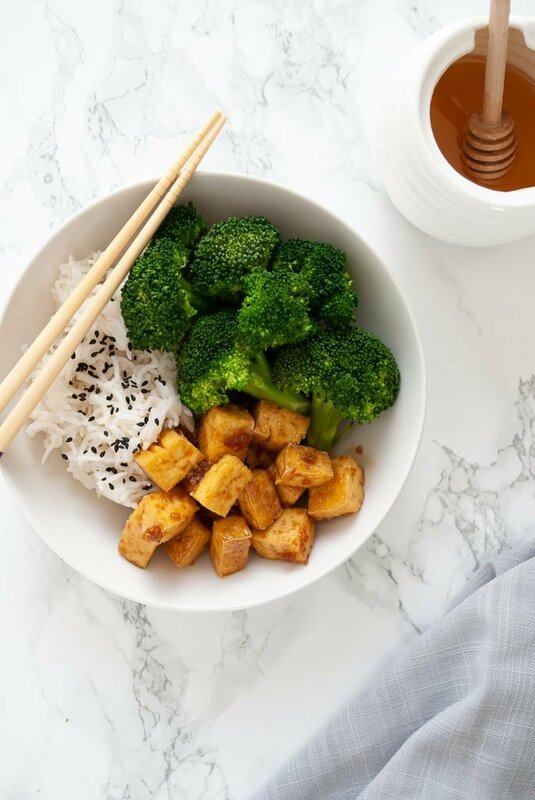 We love cooking tofu for a quick and easy meal and I’m always looking for new ways to prepare it. 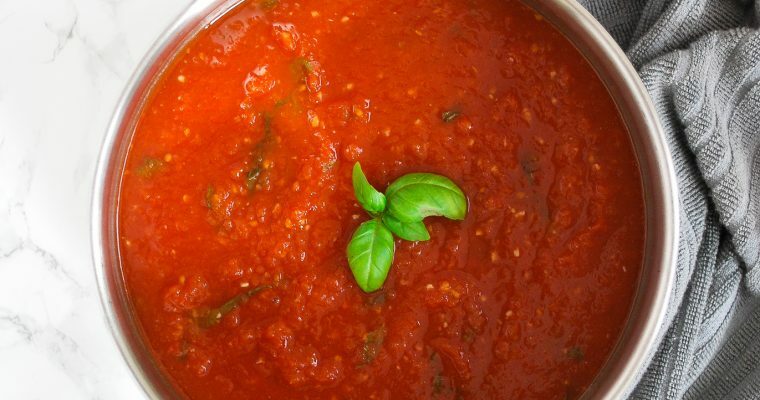 This honey garlic sauce is made from pantry ingredients and it has a perfect blend of salty, sweet and garlic flavours. I love crisping tofu up in the oven, but if you would like to cook it quicker, you could slice and pan fry the tofu in a bit of oil first. Preheat your oven to 425℉. Cut the tofu into cubes about 1 cm x 1 cm. Pat them down with a paper towel to remove any excess moisture, and then arrange on a baking sheet. Whisk the corn starch in the water, then all add all the ingredients into a small saucepan and bring to a boil. Let the sauce boil for a minute or two, then reduce the heat to a simmer and allow the sauce to cook while the tofu finishes baking. 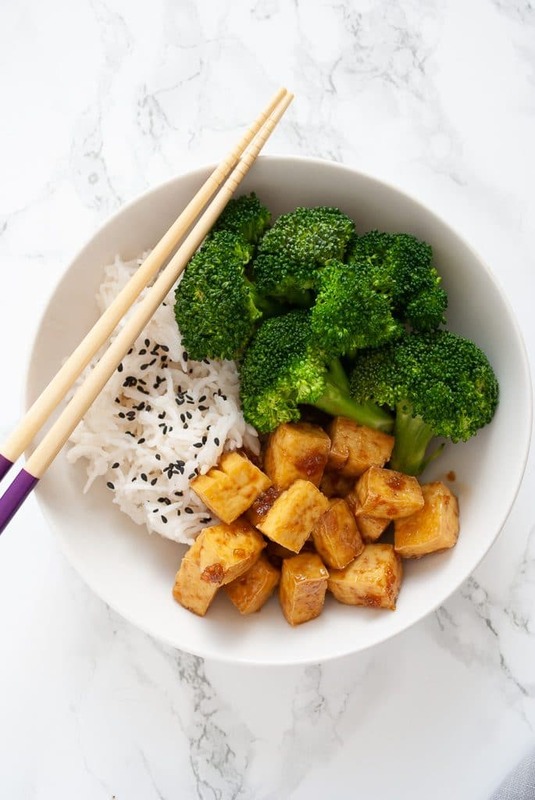 Remove the tofu from the oven and place in a large bowl. Add the honey garlic sauce to the tofu and toss to cover. 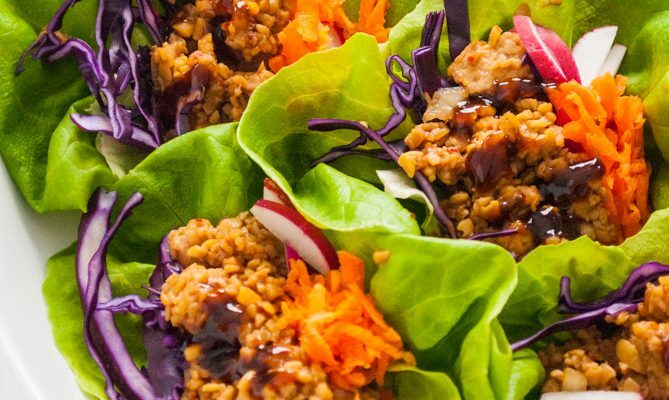 Serve with rice and steamed broccoli, or any other vegetables of your choice. My kids are obsessed with tofu, this was a winner. 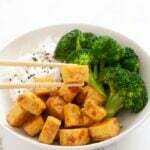 It’s been a long time since I’ve had tofu – I love the way it picks up the flavor of the sauce – great recipe! This looks fabulous! Will definitely be looking at your other recipes too. 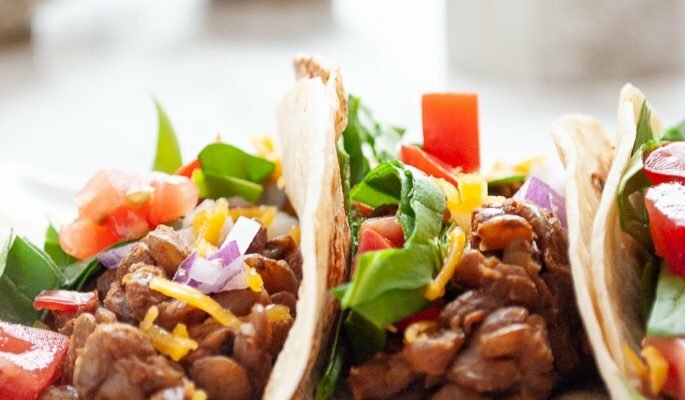 This looks delicious & easy to make – my favorite things! I’m always putting tofu together with broccoli and rice. I love that combination and now I’ll love it even more with the garlic, honey and tamari. How delicious!